In our class we have children of many different ethnicities, who speak different languages, come from different cultures and enjoy celebrating different festivals. 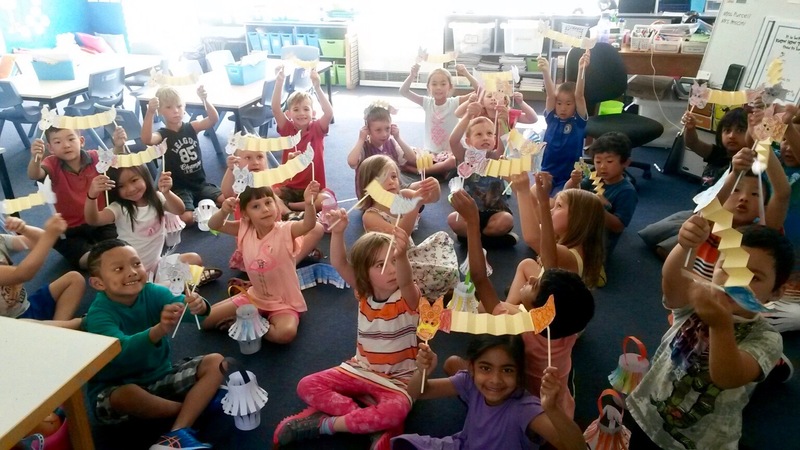 This week we have observed and have been learning about Chinese New Year. The oldest and most important festival in China is called the Spring Festival. Many people call it the Chinese New Year. No matter what you call it, it is a time of celebration for millions of Chinese people all over the world. 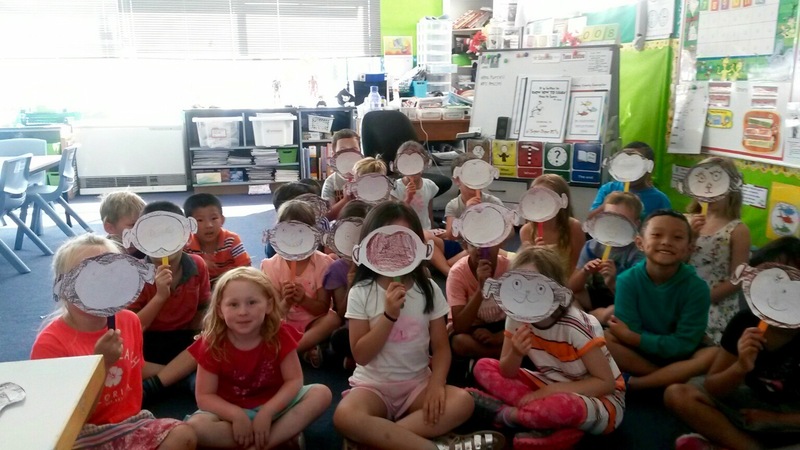 A long time ago, there was a terrible mythical monster who preyed on villagers, especially the children. It slept all the year until the last day, when it woke to eat people. The lion-like monster's name was Nian which is also the Chinese word for "year". A wise old man counselled the villagers in order to ward off the evil Nian by making loud noises with drums and firecrackers; hanging red paper cutouts and scrolls on their doors, because for some reason the Nian is scared of the colour red. The villagers took the old man's advice and the Nian was conquered. On the anniversary of the date, the Chinese people recognise the "passing of the Nian", known in Chinese as guo nian, and celebrate it. Because the Chinese use a lunar calendar, the date of the festival changes each year. It takes place at some time during the end of January or the beginning of February. Traditionally celebrations last for fifteen days, ending on the date of the full moon. Its ending is heralded with a Lantern Festival. The Chinese calendar has a 12 year cycle and each year is named after an animal. People born in each of these years are said to have certain characteristics. 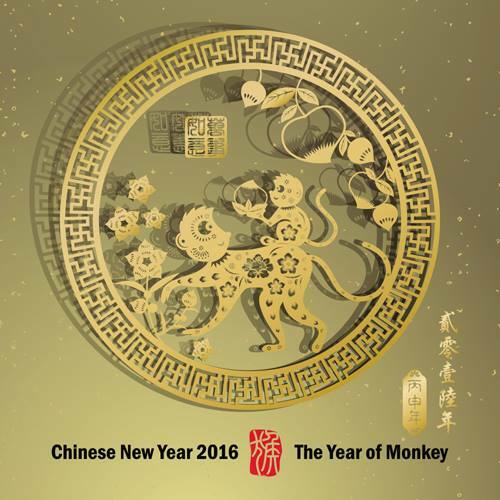 The year 2016 is the Year of the Monkey. Today the Year 2 classes had a special rotation with many opportunities for our students to explore different ways of celebrating this special festival. In one class they made lanterns, in another Chinese dragons and in B5, monkey faces! "Look what else we made!"